If you’re looking for window blinds, many options are available. There’s aluminum mini blinds, wood blinds, and faux wood blinds. Different options of slat sizes are available from 1/2″ micro mini blinds, 2″ wood blind slats and also even 2 1/2″ slats in some cases. What is best for you and your family? Plantation shutters brings back the elegance of Traditional Plantation Shutters with its warmth and feel of bygone days. Crafted with basswood or North American hardwood, the craftsmanship is superb. 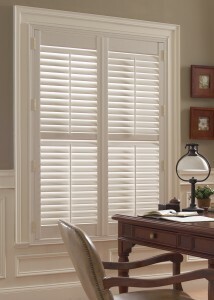 If your style is traditional, contempory, transitional, or eclectic- shutters will enhance your home or office. The Woodland Harvest Collection by Lafayette utilizes traditional wood products that are highly prized for their beauty, warmth, and texture. These materials are crafted to create the artistic design and practical function for this shutter collection. Blending the latest technology with handcrafted workmanship produces the classic, yet imaginative wood shutter that can fit most openings. 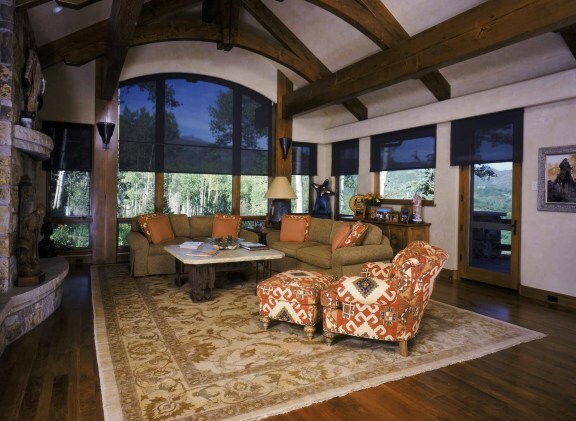 This collection is manufactured by Lafayette that has produced quality window fashion products for over 50 years. Conveniently located in West Lafayette, Indiana you can be assured of quality products made in the United States. Let’s see- you just bought your new home or just moved into your new place. You’ve got all these windows and nothing on them, no privacy, and the sunlight could fade your fabrics or hardwood floors- but you better do something because the neighbors are going to start complaining if you don’t do something. Does that sound close to the situation? Perhaps, you just want to update and renovate your current home. Those blinds that have been up for 8 years really should have been replaced years ago. Now is the time to do it. 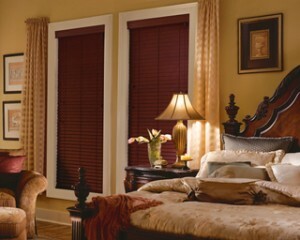 Many options are available including blinds, solar screen shades, shutters, and shades. Did you know that a lot of products can be motorized or remote controlled? It’s time to investigate your options. 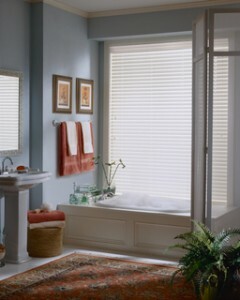 Classic Blinds is your solution to finding the proper window treatments for your home or office. If you have a large project or a small project- you are treated with the same amount of professionalism and courtesy every time. We don’t have a minimum number of blinds requirement before we’ll set up an appointment. We are a locally owned business in Georgetown, KY that is a shop-from-your home service. We bring everything direct to you. This includes colors, samples, and fabrics. It all starts with a phone call. 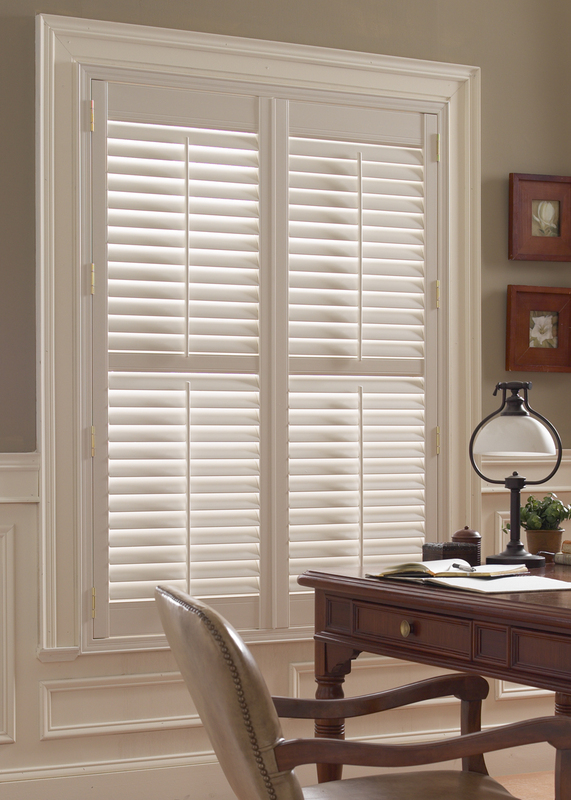 Classic Blinds has been in business since 2002 and is member of the Georgetown-Scott County Chamber of Commerce. We have served the Central Kentucky area, including Lexington, Georgetown, Nicholasville, Richmond, as well as Ashland, London, Pikeville, and even as far north as Columbus, Ohio. Over 75% of our business is in the Lexington, Ky area and central Kentucky. No need to fight traffic, or find a salesperson to wait on you. We make it easy to do business together. All of your questions and concerns will be answered.